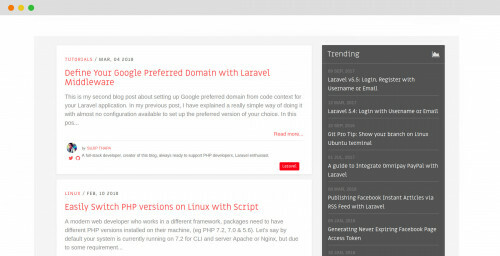 Laravel v5.5: Login, Register with Username or Email. 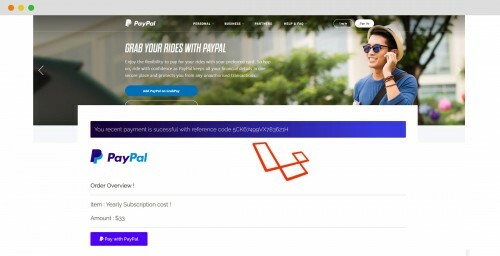 In this blog post, I would like to share some ideas on how to customize your Laravel v5.5 authentication to support username or email based login. Laravel v5.5 is a second LTS version, that @laravelphp announced on Twitter on 20 Feb 2017. Just simply like the previous LTS version, this will also include 2 years of bug fixes and 3 years of security updates. If you are new to my blog, view my previous post about Laravel v5.4 authentication with username or email. In my previous blog post, people were requesting to cover register, login. So, here I am going to cover both process with new version v5.5 just released at the end of August 2017. As we are going to add username field on the database. You're done with the registration process. Now let's look at the login process. 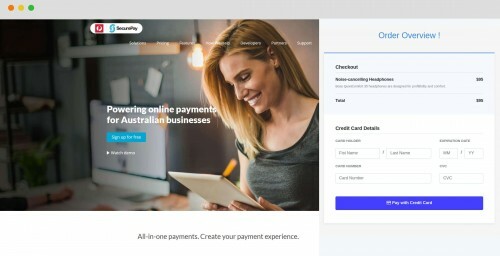 You will require changing the login form to support username, email field, simply open up resources/views/auth/login.blade.php and just change input type to be text from email, just leave other as it is. Alright ! 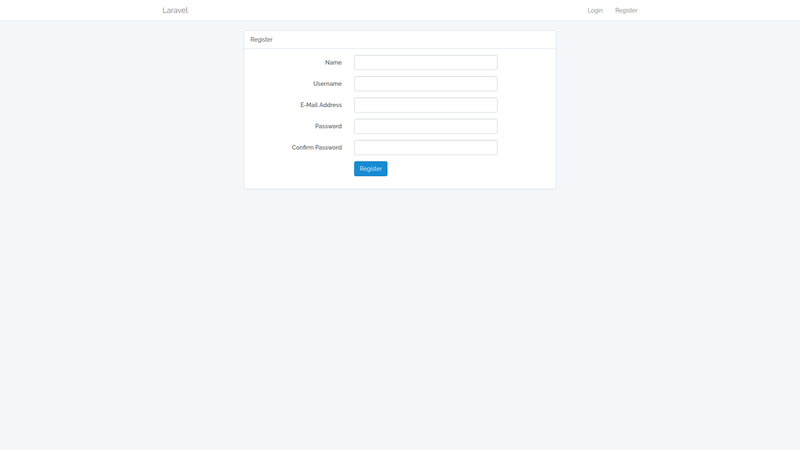 now we have a full functionality to support login, register with username, email with Laravel v5.5. This tutorial heavily depends on Laravel 5.5, so if you are going to implement this on another version of framework please have a look at the traits used properly to override the credentials array. If you need guide about v5.4 view the previous post here.